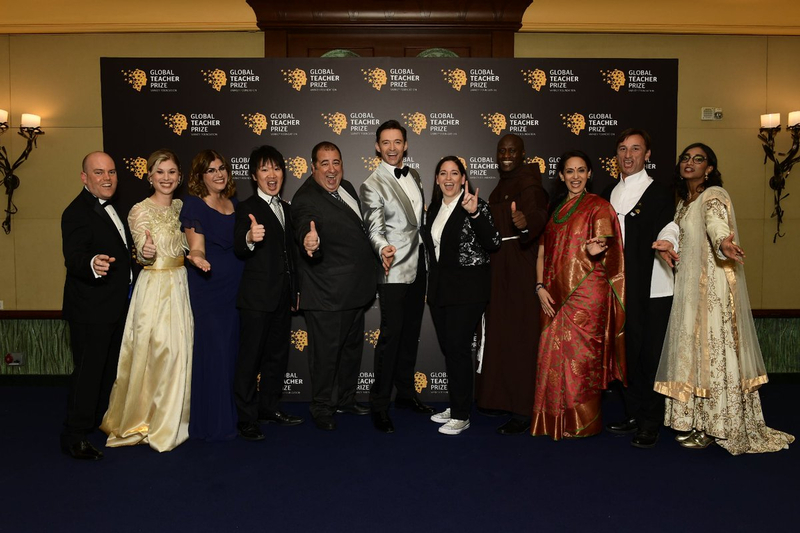 Dubai: Today, one teacher has been awarded the recognition of a lifetime, out of t en finalists from across the globe. 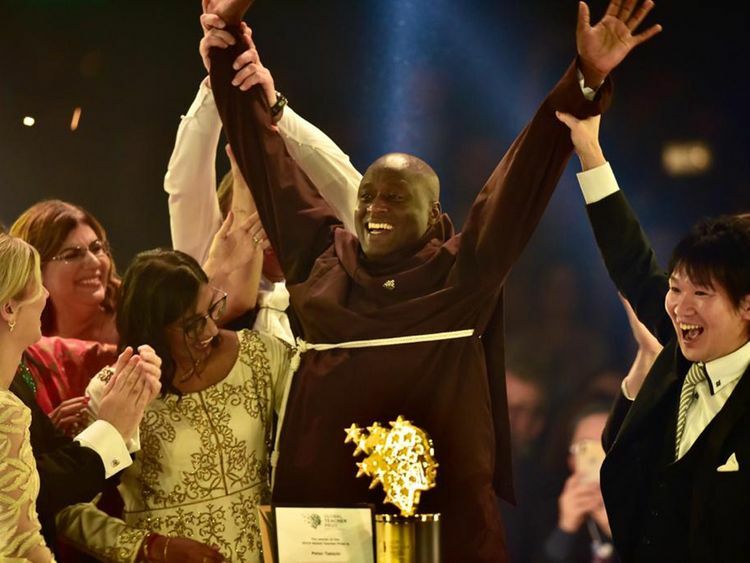 Peter Tabichi, a Maths and Physics teacher from Kenya, has won the prestigious award and the attached prize bag worth around Dh3.7 million. The top 10 were narrowed down from a shortlist of 50 in December.